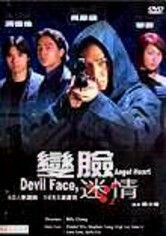 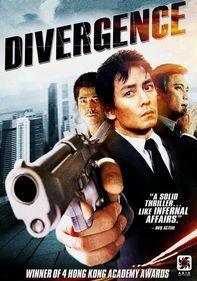 After losing his memory during a dangerous mission, Khmer Rouge terrorist Todd Nguyen (Daniel Wu) is captured by the authorities and brainwashed to believe he's one of the good guys. 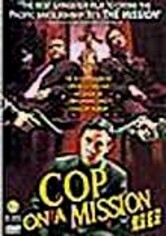 Using Todd's amnesia to their advantage, the anti-terrorism cops send him back to infiltrate his old haunts, with the hopes that he'll help them uncover a hidden biological weapon. 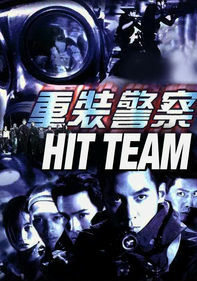 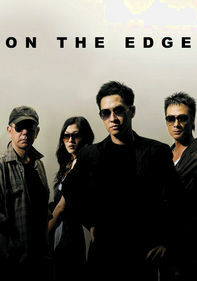 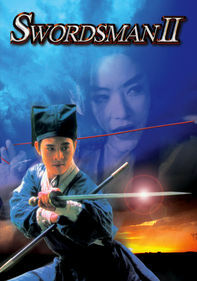 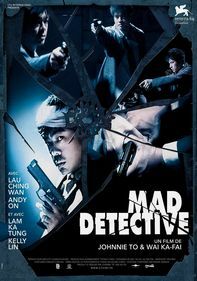 Teddy Chan directs this action-packed Hong Kong thriller.